Farming Foible, or an Agrarian Adventure? 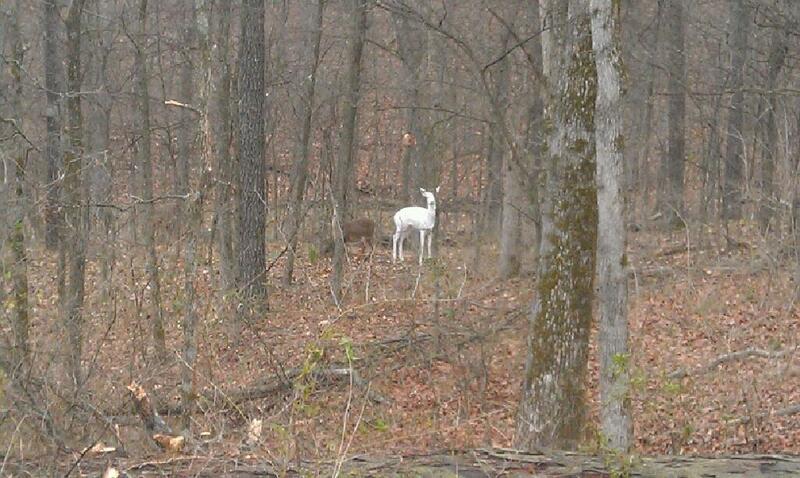 : I see your deer, and I raise them one albino doe. And people wonder why I love living in the middle of nowhere?